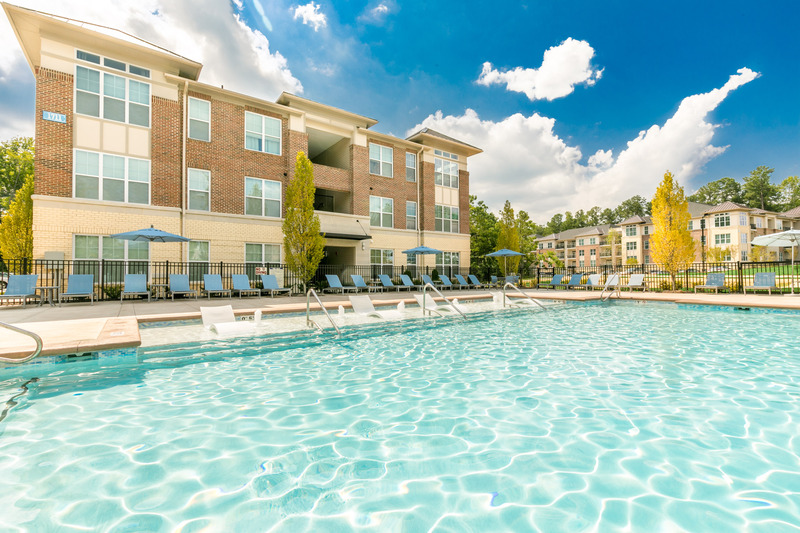 Established in 1989, Zimmer Development Company (ZDC) is a family-owned student housing developer based in Wilmington, North Carolina. The full-service real estate development company is wholly owned by four siblings, who interact on a daily basis, giving ZDC the flexibility and nimbleness to cater to the specific needs of each project. The company developed 2,345 student housing beds in the fall of 2017, earning it a top 15 spot on the Student Housing Business’ Most Active Student Housing Developers for development planned through 2020. ZDC ranked No. 13 on the list with 11 projects, totaling 5,039 beds, in the pipeline. Recently, ZDC started construction for Stadium Enclave, a 601-bed property in Tallahassee, Florida, and The Alpine, a 432-bed community in Allendale, Michigan. Both properties are slated for delivery this fall. Also, the company has plans in place to develop two additional student housing communities in the second half of the year. “As markets become tighter and land availability declines, ZDC is focusing on redevelopment efforts,” explains Emily Moree, corporate counsel. ZDC currently maintains 12 student housing properties consisting of 4,130 beds in six states.